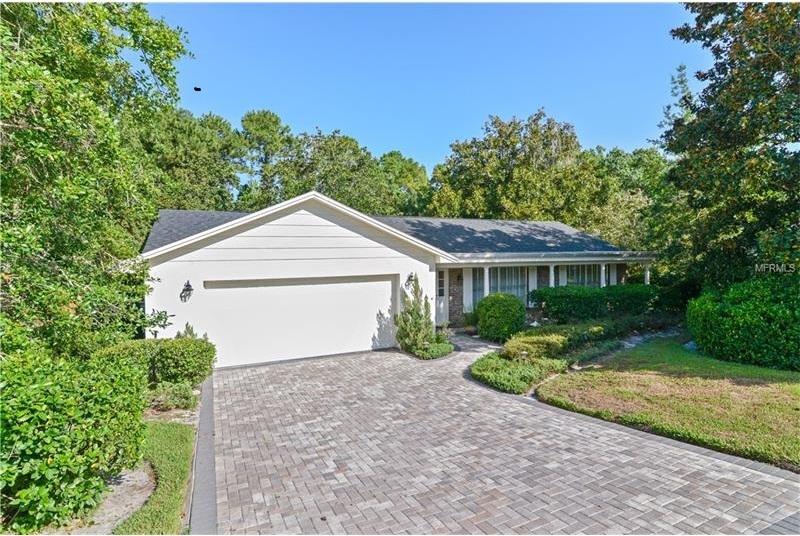 My listing in Cypress Landing in the beautiful Sabal Point in Longwood sold! The home was a nature’s lover dream since it backed up to a protected wildlife preserve, Sabal Point Sanctuary and provided a wonderful privacy. The home has been well maintained by the original owner both inside and out. The split floor plan had 4 bedrooms and 2 baths, formal living and dining room, large eat in kitchen, family room, inside utility room with washer and dryer, tiled bathrooms and double sinks in both bathrooms. Sabal Point is a great community with walking trails shaded by oak trees, community playgrounds, and baseball field and basketball courts. Sabal Point Elementary is nearby. If you are looking to sell your Longwood property, call me today! My specialty is selling homes for foreign and absentee owners. Most real estate agents simply list homes, but I believe in doing much more. Call me, Tina Israelson- Orlando Realtor, at 407-414-9718 to find out what makes me different from my competition!